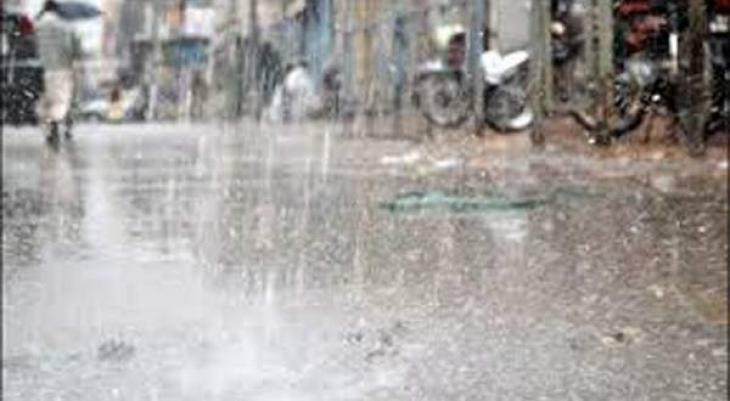 ISLAMABAD, (UrduPoint / Pakistan Point News - 17th Apr, 2019 ) :Weather expert Wednesday said global warming was causing an unusual change in the weather as the summer season was being extended while decreasing spring. Talking to a private news channel Director national Weather Forecasting Center Dr Muhammad Hanif explained the weather was getting changed rapidly since the last five years as summer season was around of 150 days that had been extended to 170 days now. He further said Pakistan was included in those 22 countries where spring season was being experienced but unfortunately due to this climate change spring would be shorten to two weeks and might be diminished after two decades. Replying to a question, he said the current rain spell that was entered in Balochistan from Iran had been spread in other parts of the country and it was of extreme intensity in KP. He demanded the climate ministry and all the other concerned departments to make some policies according to the weather change and made sure the implementation over the policies to save the generations as this weather change destroyed the wheat crops as well besides causing other chaos.